Sending it into the New Year with Mark Wilson. Click on the picture below to watch the newest Videograss: Visitors. 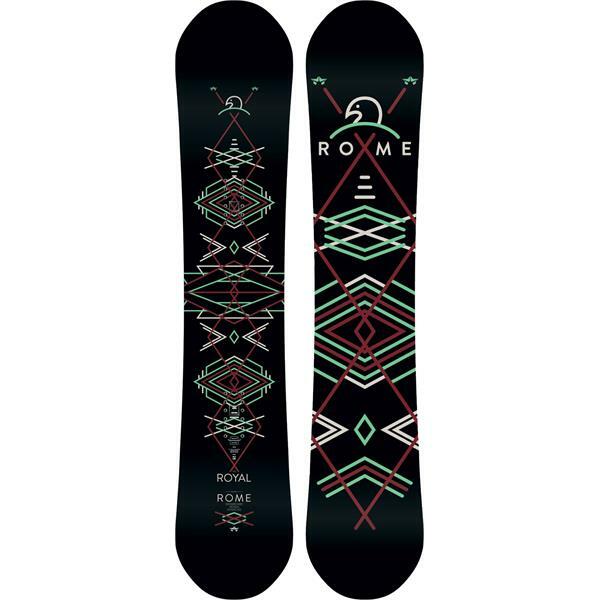 A new addition to the Rome Snowboards line is the Royal. 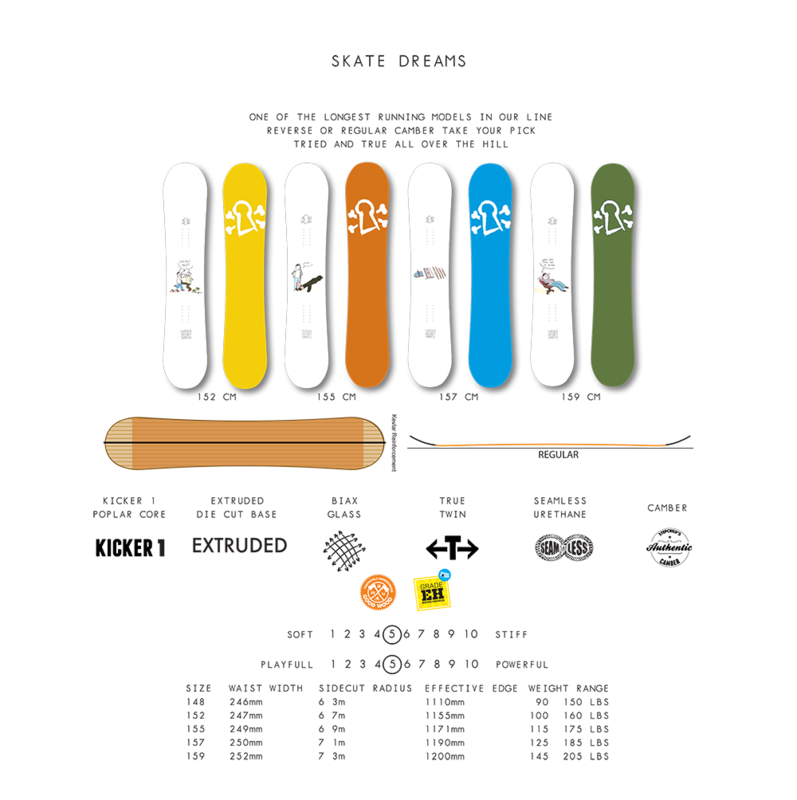 perfect soft flexing and easy turning snowboard at an affordable price. The HI Standard from Vans is one of the best soft flexing boots in store. Key lock down points secure your ankle. Jake Kuzyks signature colorway, no brainer. Reverse Waffle Flex outsole gives you added tration. At only $180, why not try it on. The Ninja Suit from Airblaster does it all. 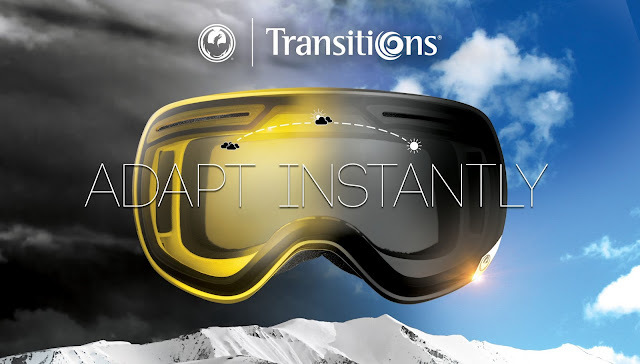 Let your goggle lens change itself. Dragon Alliance Transitions lenses adapt to any condition you're in. Next time you're in, ask about em! 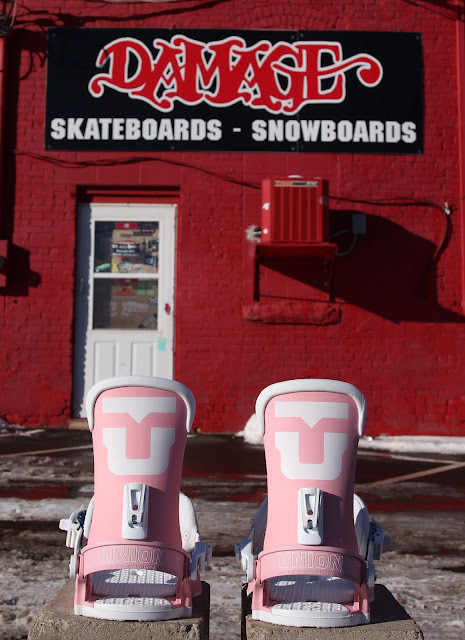 We've restocked on the Damage x Frost River rope tow mitts! All sizes from XS-XL are here and they're going fast. Made right here in Duluth, MN. Perfect for the high speed rope tows or just for your everyday use. 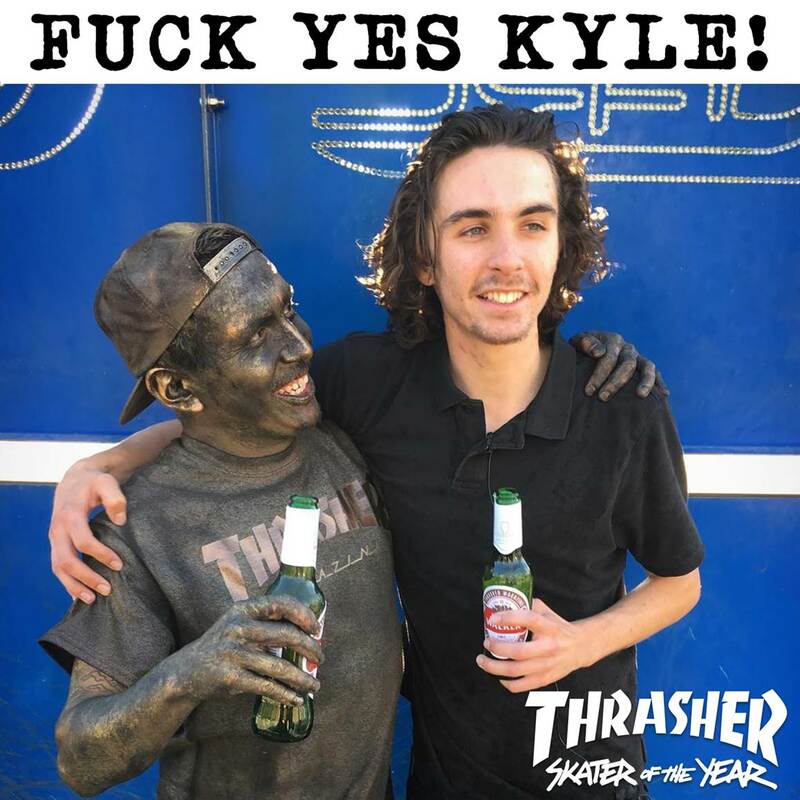 featuring the skating of a bunch of your favorites. 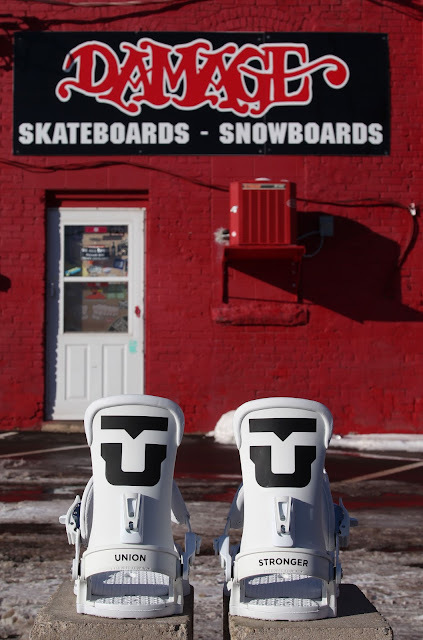 Mini completes from Real and Krooked are perfect for getting the kids into skateboarding! 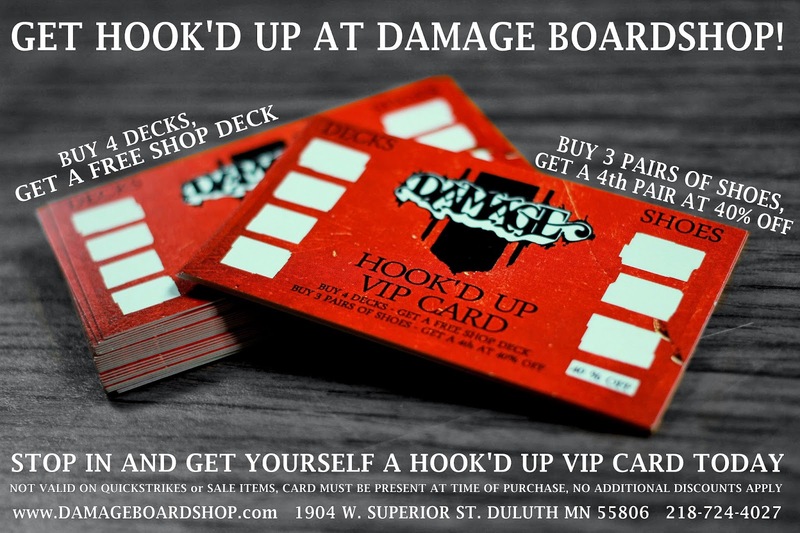 Happy Holidays from Damage Boardshop! We will re-open Monday, December 26th at 10am. 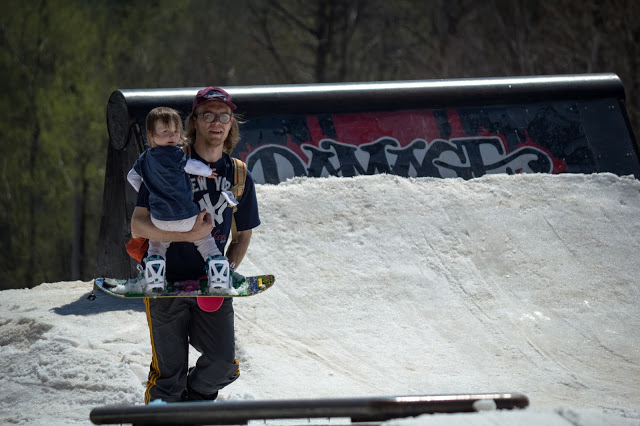 Rope tow runs for days at Spirit Mountain!! The perfect way to spend some time with the kids. bindings is the perfect way to introduce kids to snowboarding. fast they go to get them comfortable standing sideways. One of our favorites to watch right here! The perfect last minute stocking stuffer. Buy three and you get one FREE! the newest from Common Apparel is in! A longer and slimmed down profile with zippered pockets. This stuff won't last long, get that last minute gift! The skate dreams collection features artwork by non other than Henry Jones. And on the all mountain killing Latchkey.. This one's a no-brainer! Some new new from Plan B. If your knees and back ache, start with your feet. Remind insoles give you the support you need to get through your day. At only $35, this is our favorite stocking stuffer. has been released to the public! To co-inside with the release of their first ever team movie, STRONGER, the most asked for TEAM binding was passed out to only those shops who were a part of the world tour. So, stop in! This binding is for sale in-store only. The perfect stocking stuffer from POWELL. New shop stickers in a batch of colorways. 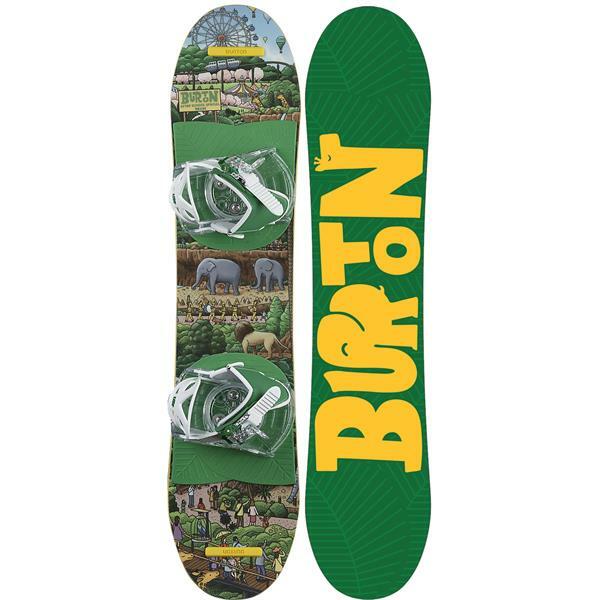 Well this should get you in the boardin' mood! The perfect pail to take to the #jobsite. and a mesh screen on the bottom to empty the water from melted ice. A freestyle friendly flex with enough support to keep you carving hard. Now equipped to match those post run beers. The DOD from Rome in a limited edition colorway is now available! The complete kit for an Instagram film session at only $70!?!? 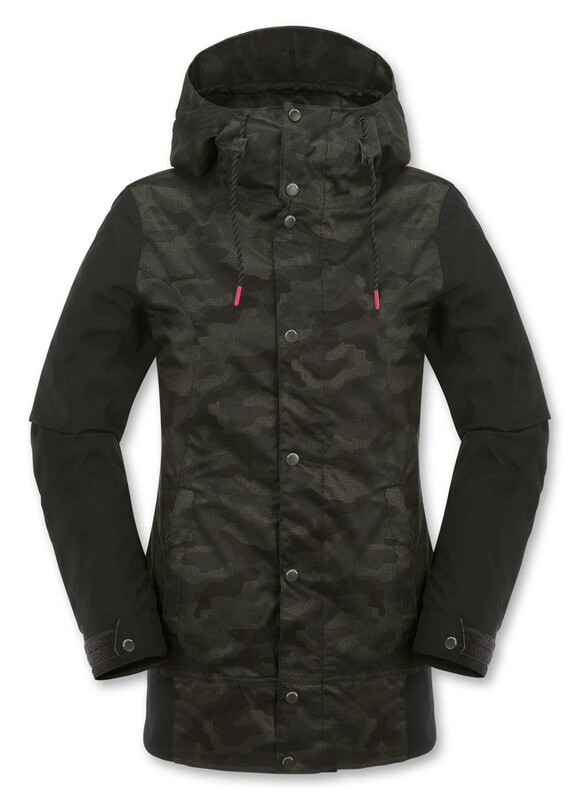 The Stave jacket for the ladies in camo and black. A great fit at a great price! Spirit Mountain will resume operations Friday 12/16 at Noon! Following the weekend they will resume all normal season HOURS. Casual winter boots from Volcom are a must. Flip decks dropping in just in time for the weekend. Look no further than Crab Grab! Whether you went to the premiere of INSIGHT or not..
Now you have the chance to own this for yourself! That's right folks.. Hardcopies still exist. making this one of the best boots for the ladies! Key lock down points help to secure your feet and prevent heel lift. 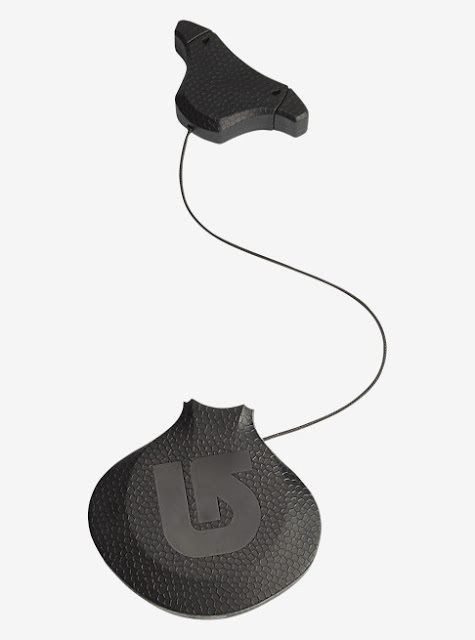 The rubber tread adds traction for the slipperiest of conditions. from Skullcandy at only $19.95! A quality kit from Dakine with all the fixings. Everything you need to get your home waxing station in working order. Boarding all over Minnesota in this one! The Honalee from The Interior Plain Project brings you a snappy and powerful experience meant for going fast and ripping turns. You don't think they'll like that shirt? 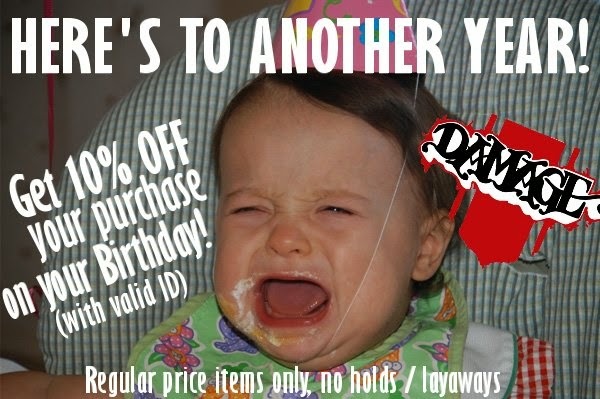 Don't sweat it, just buy them a Gift Certificate. Any dollar amount you'd like! Spirit Mountain is opening tomorrow morning at 9am! Click on the picture below for full details.